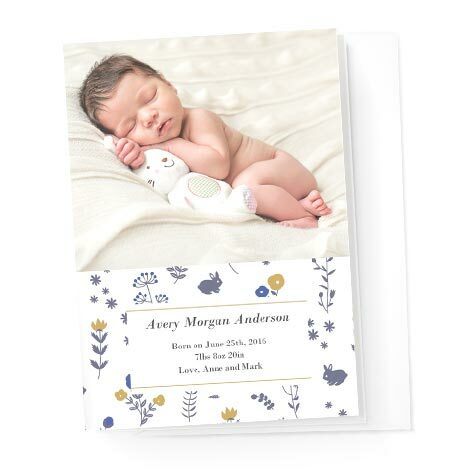 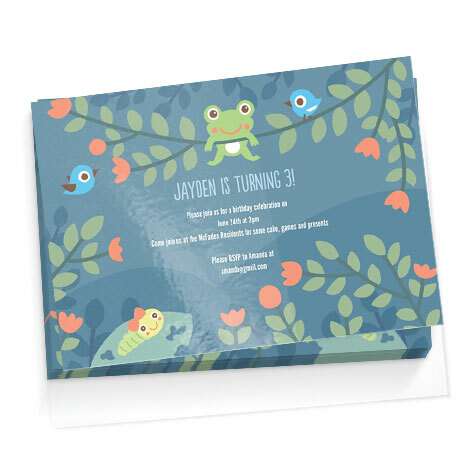 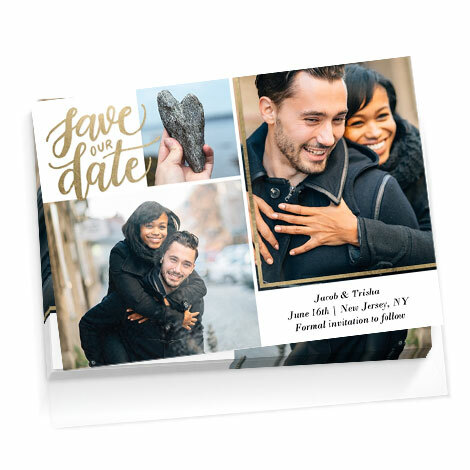 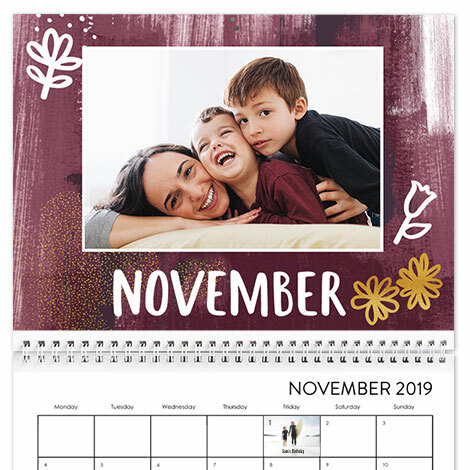 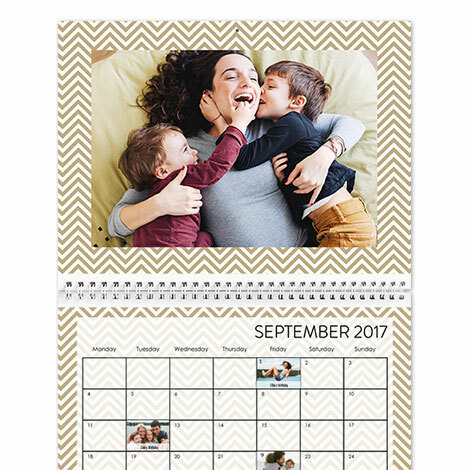 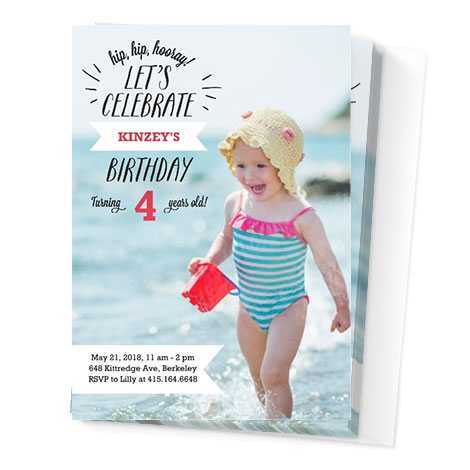 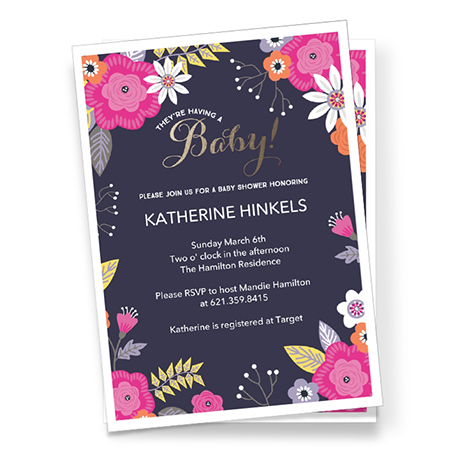 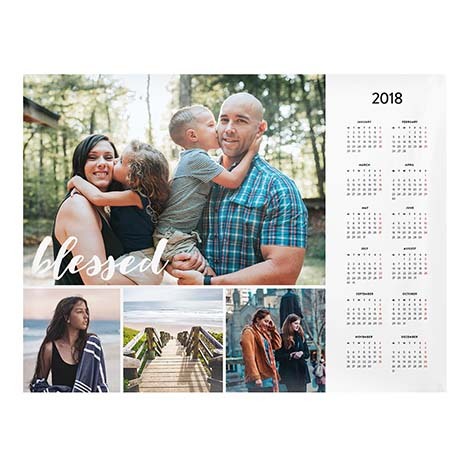 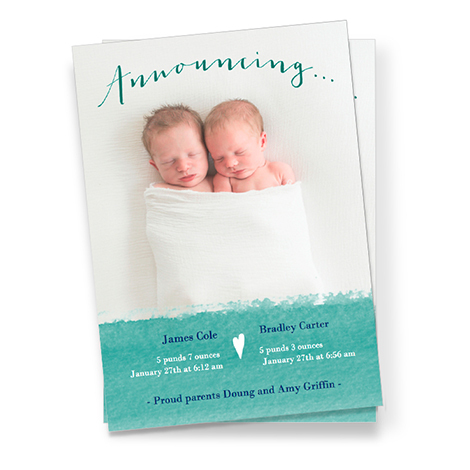 Your friends and family will “ooh” and “aah” over your buttercup with these adorable announcements, invitations, and gifts. 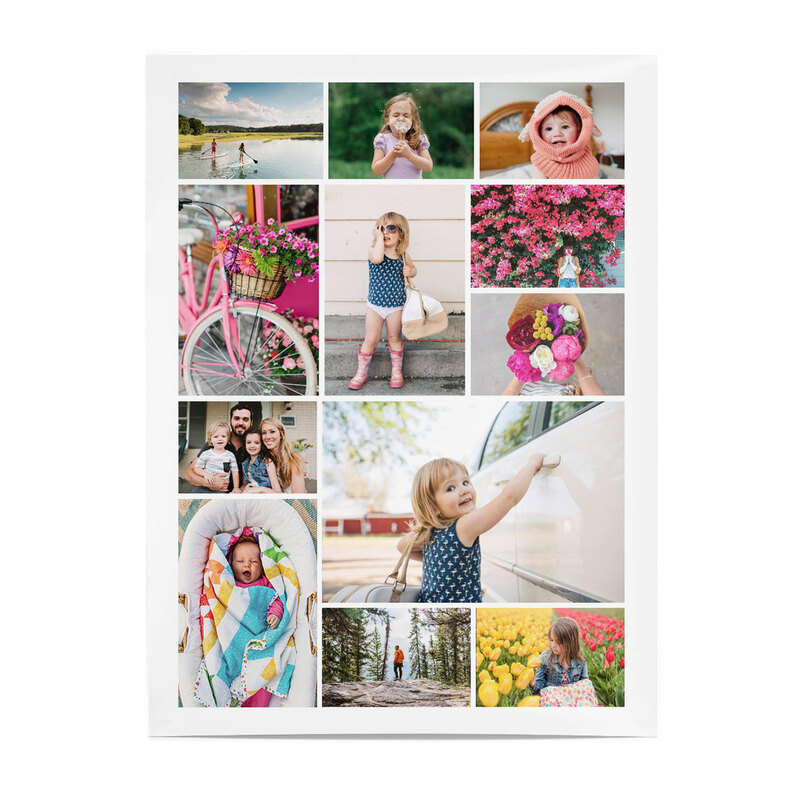 Share them all—big and small. 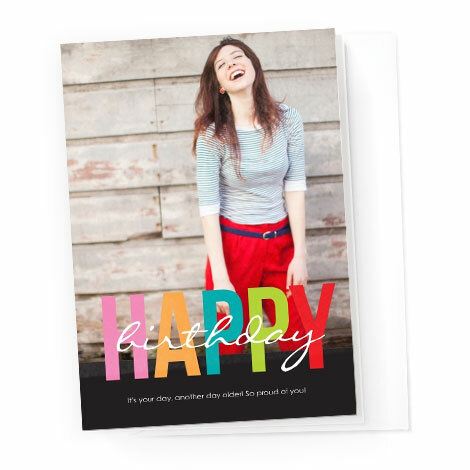 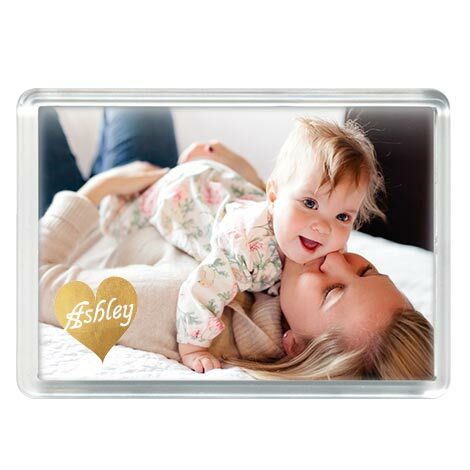 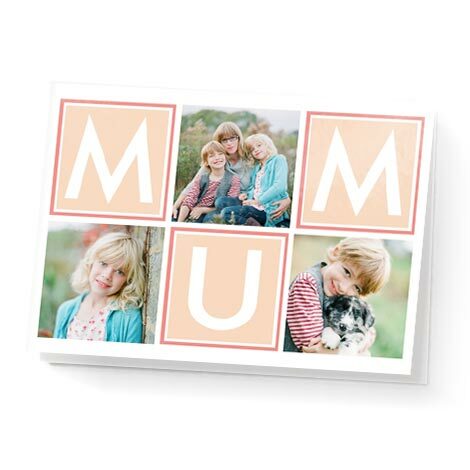 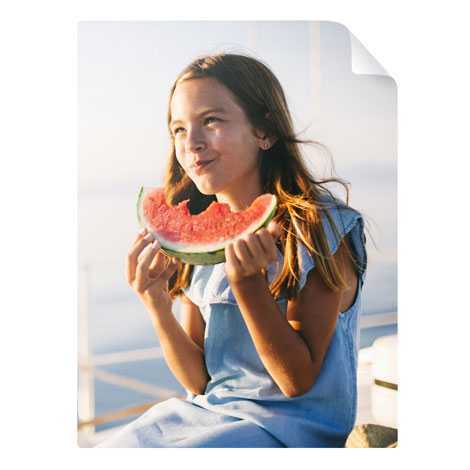 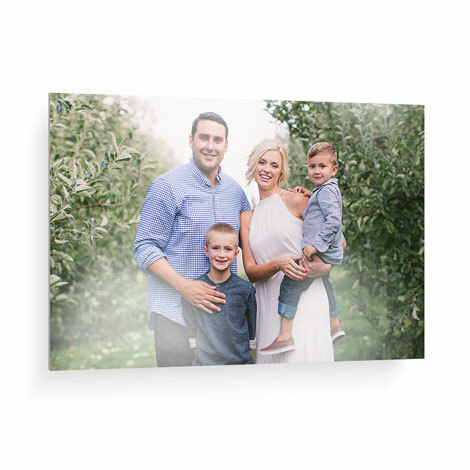 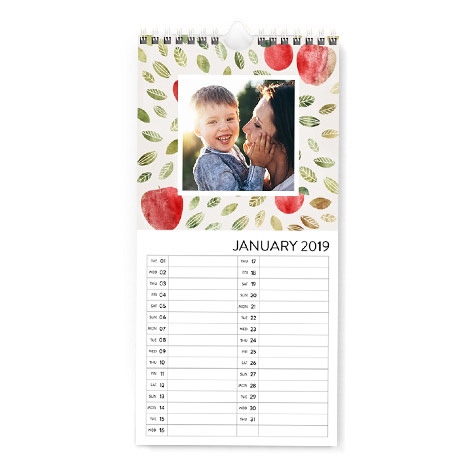 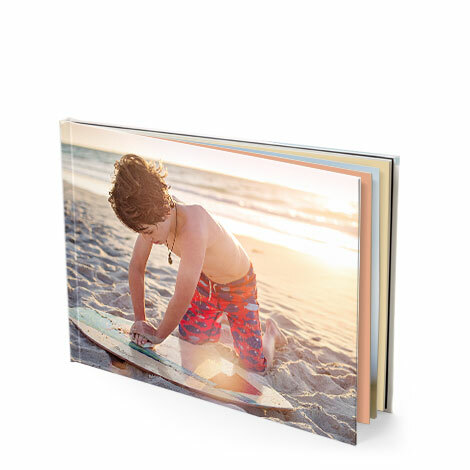 Show the world what proud parents you are with stunning photo cards for everything baby related. 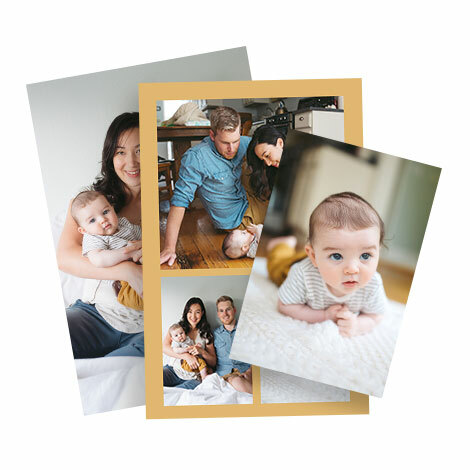 Capture all the joys of your baby’s first 12 months with a book you’ll love forever. 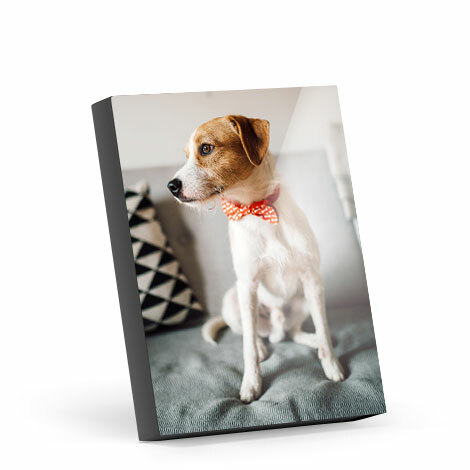 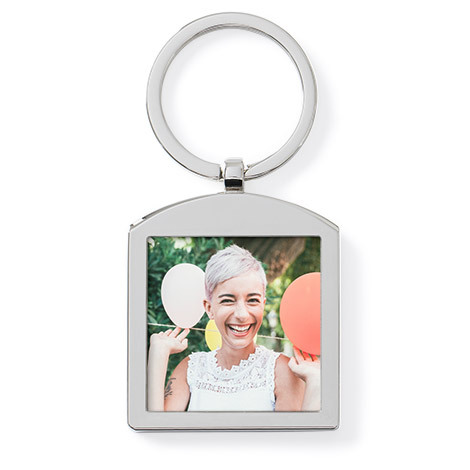 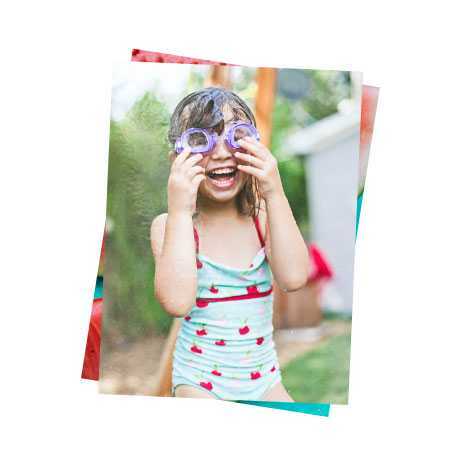 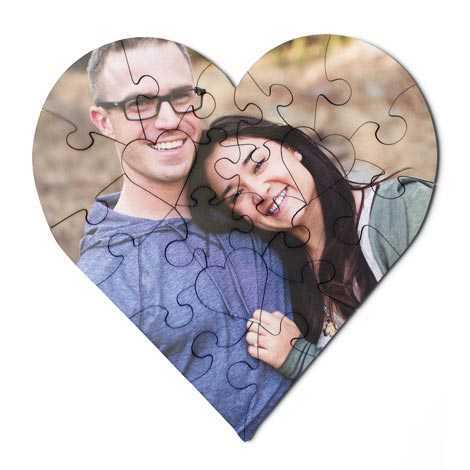 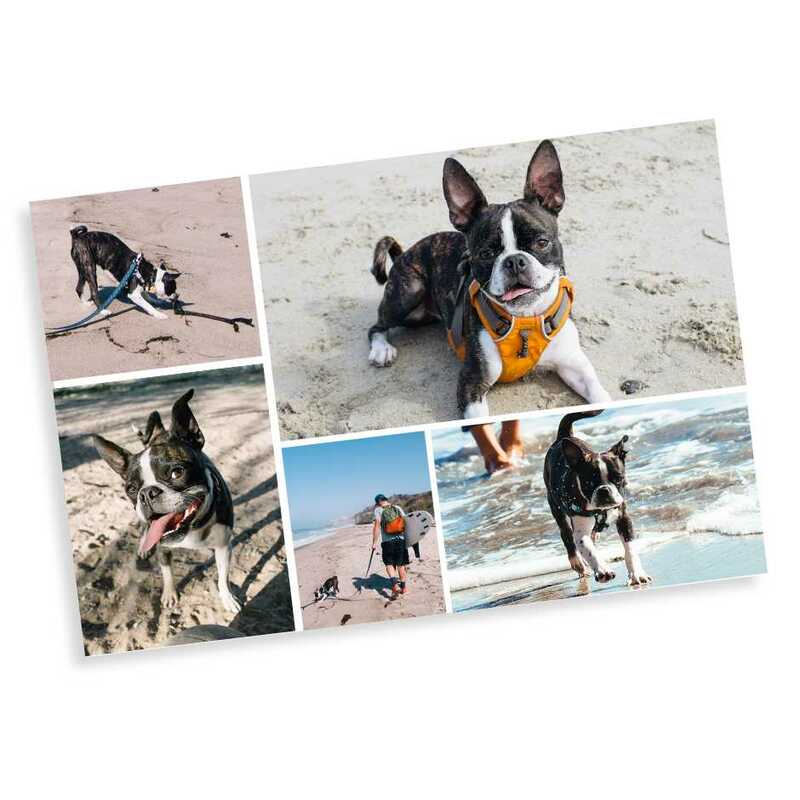 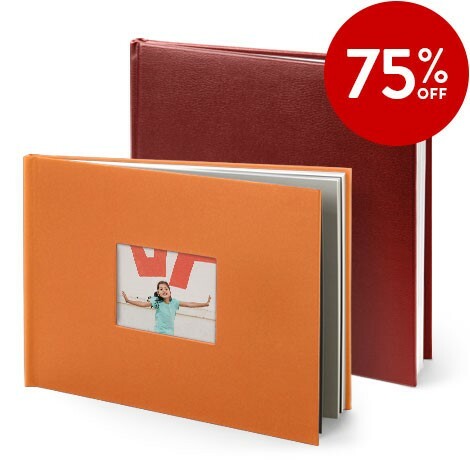 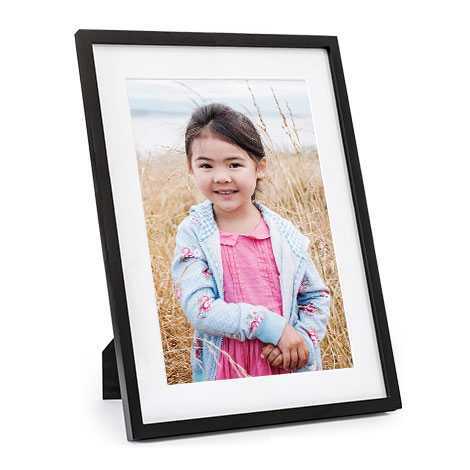 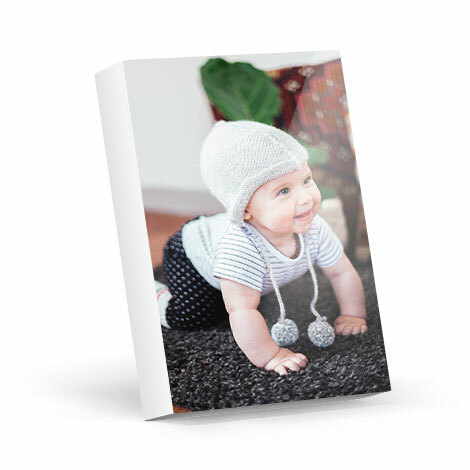 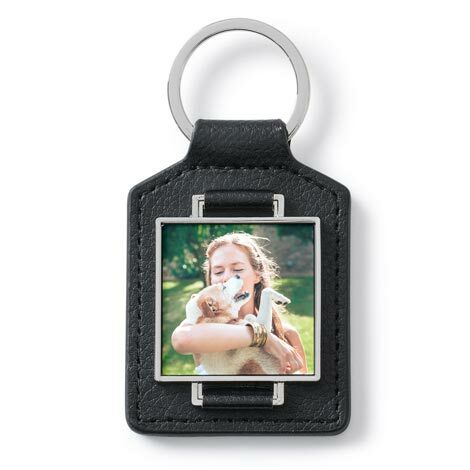 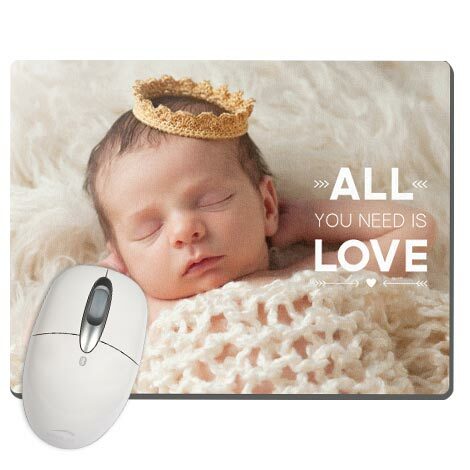 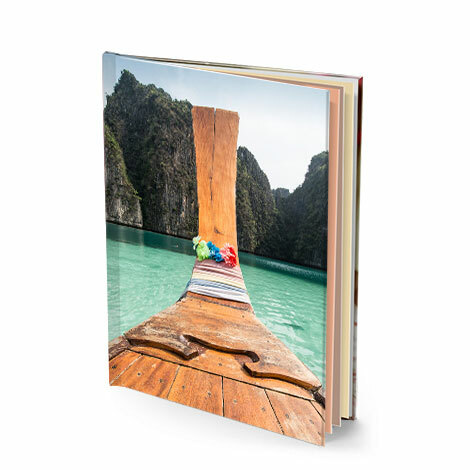 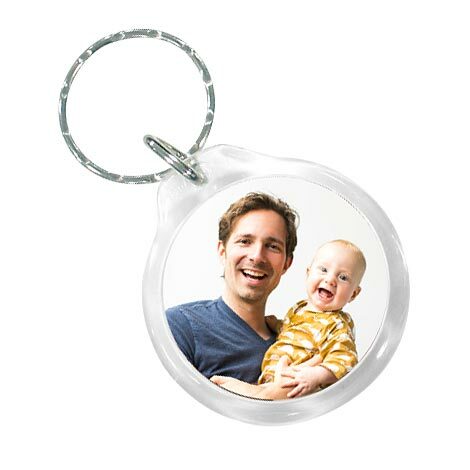 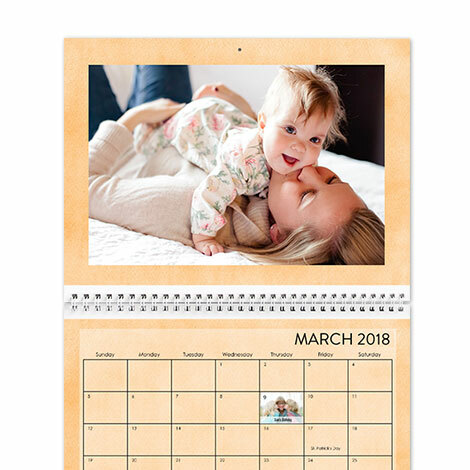 Decorate your baby nursery with photo gifts that surprise and delight. 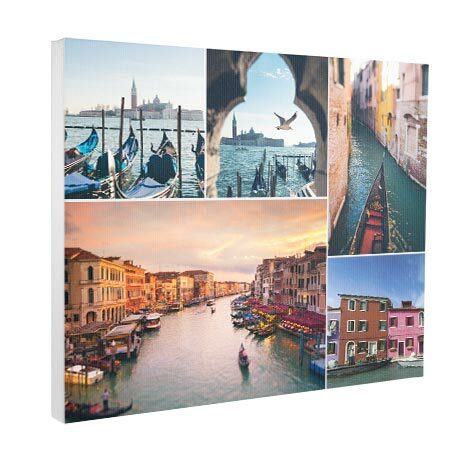 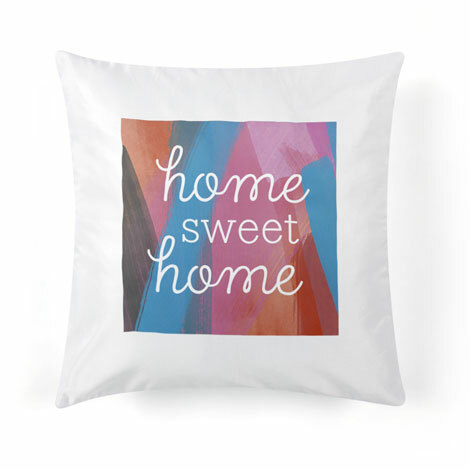 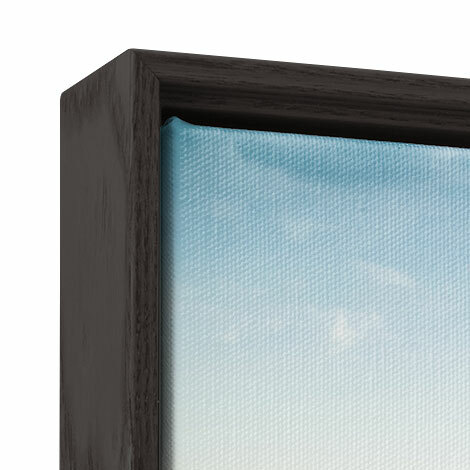 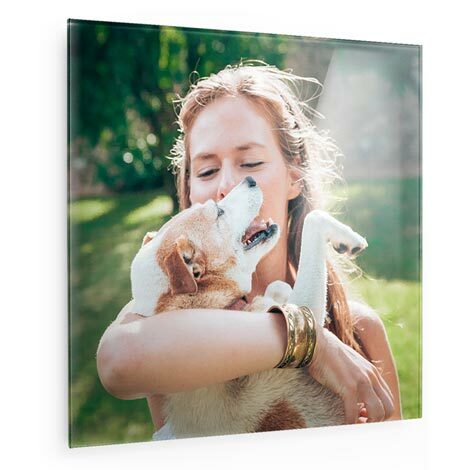 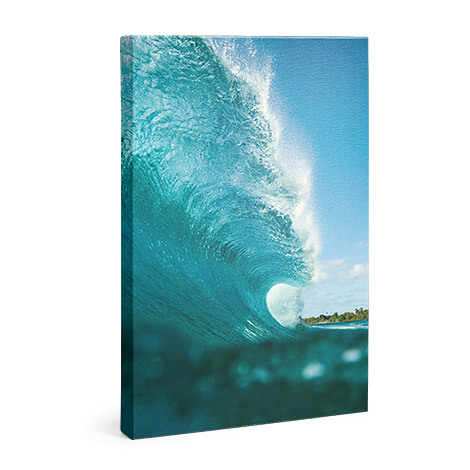 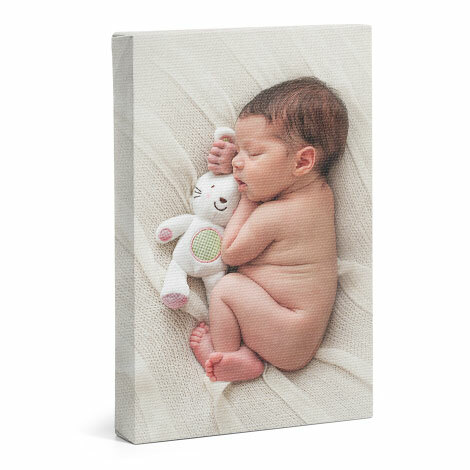 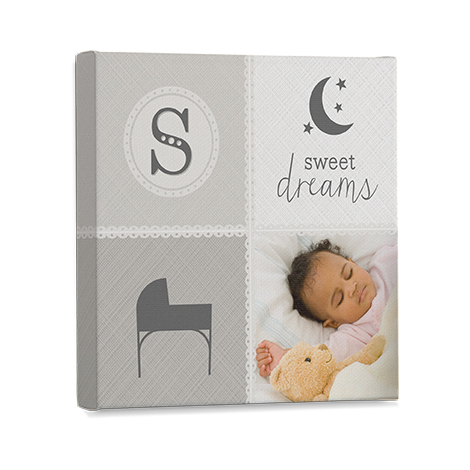 Add a personal touch to your baby room with a canvas print that has all their particulars. 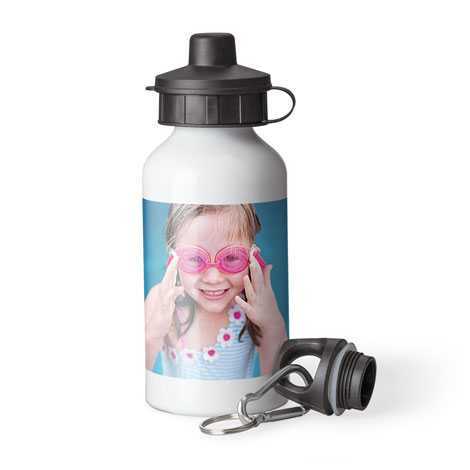 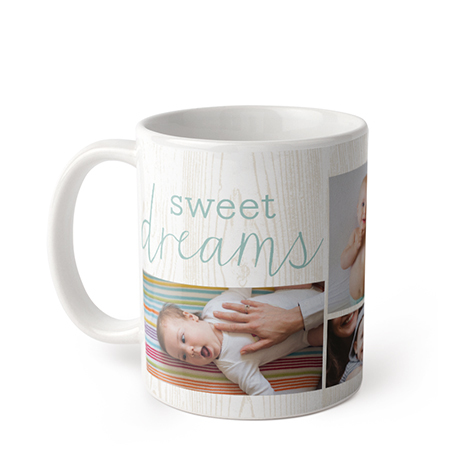 Celebrate your new arrival by putting your doodlebug’s mug on everything from a magnet to a mug and more.